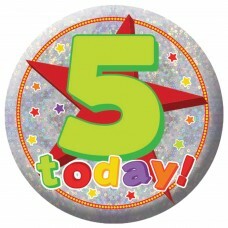 Happy 5th Birthday Holographic Badge 5.5cm - 12 PK.. 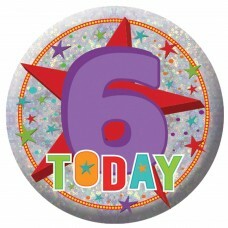 Happy 6th Birthday Holographic Badge 5.5cm - 12 PK.. 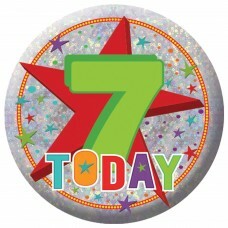 Happy 7th Birthday Holographic Badge 5.5cm - 12 PK.. 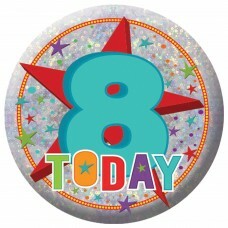 Happy 8th Birthday Holographic Badge 5.5cm - 12 PK.. 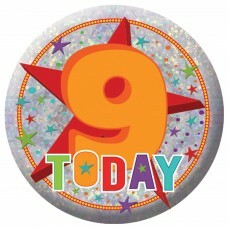 Happy 9th Birthday Holographic Badge 5.5cm - 12 PK.. 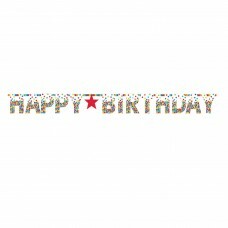 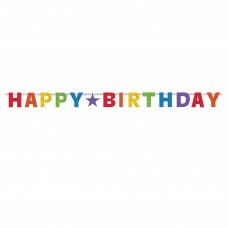 Happy Birthday Holographic Badge 5.5cm - 12 PKG.. 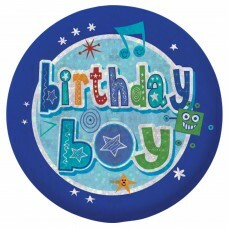 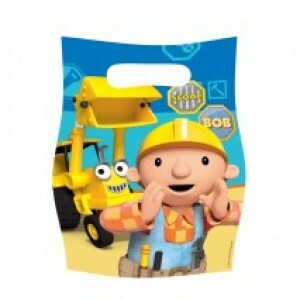 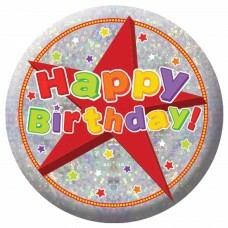 Happy Birthday Boy Holographic Badge 5.5cm - 12 PK.. 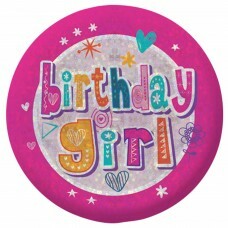 Happy Birthday Girl Holographic Badge 5.5cm - 12 P.. 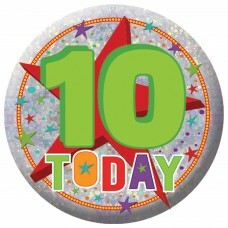 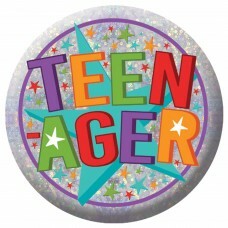 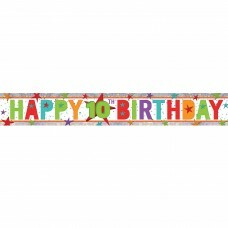 Happy 10th Birthday Holographic Badge 5.5cm - 12 P..
16 Today Holographic Badge 5.5cm - 12 PKG..
Teenager Holographic Badge 5.5cm - 12 PKG.. 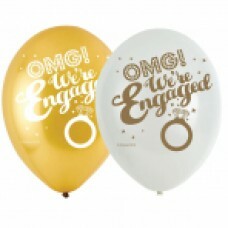 BAG LOOT THOMAS ALL ABOARD..
BALL: 6pk 11""-27cm OMG Engagement..
Gold Celebration 30th Latex Balloons 21"/27cm - 6 ..
Gold Celebration 50th Latex Balloons 21"/27cm - 6 ..
Gold Celebration 60th Latex Balloons 21"/27cm - 6 ..
Gold Celebration 18th Latex Balloons 21"/27cm - 6 .. 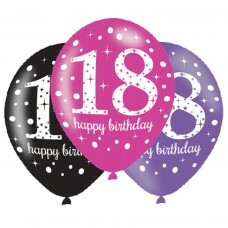 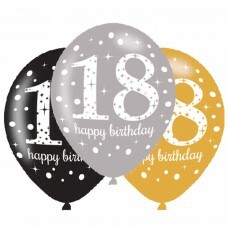 Pink Celebration 18th Happy Birthday Latex Balloon..
Gold Celebration 21st Latex Balloons 21"/27cm - 6 .. 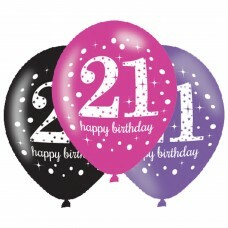 Pink Celebration 21st Happy Birthday Latex Balloon.. 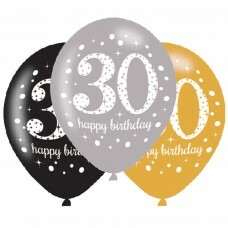 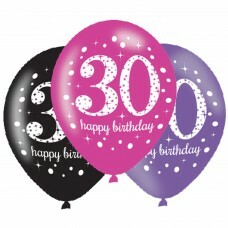 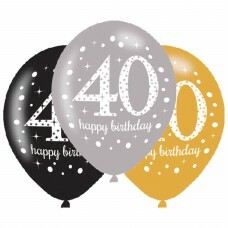 Pink Celebration 30th Happy Birthday Latex Balloon..
Gold Celebration 40th Latex Balloons 21"/27cm - 6 .. 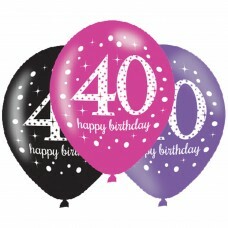 Pink Celebration 40th Happy Birthday Latex Balloon.. Pink Celebration 50th Happy Birthday Latex Balloon.. Pink Celebration 60th Happy Birthday Latex Balloon.. 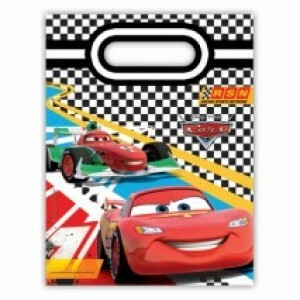 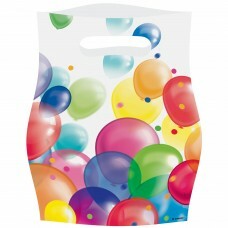 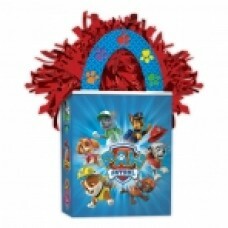 Balloon Fiesta Loot Bags - 10 PKG/8.. 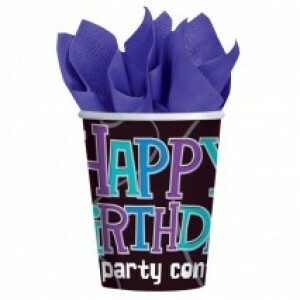 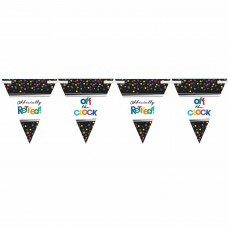 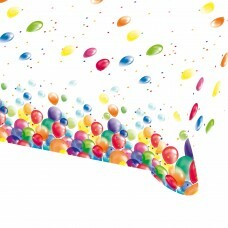 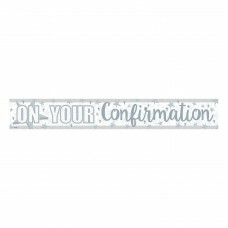 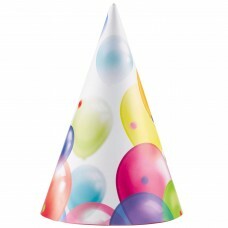 Balloon Fiesta Party Hats - 5 PKG/8.. 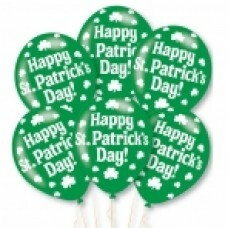 BALLOON pk6 27.5cm:Happy St Patrick's.. 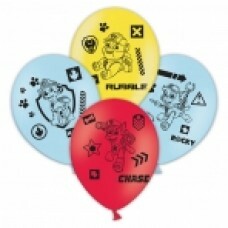 Balloon Fiesta Plastic Tablecover 1.37m x 2.6m - 1..
Paw Patrol 4 Sided Latex Balloons 11"/27cm - 6 PKG..
Bandana with Pirate Skull - 9 PKG..
Birthday Girl Holographic Foil Banner 2.7m - 12 PK..
Birthday Princess Holographic Foil Banner 2.7m - 1.. 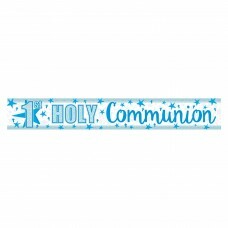 Banner 2.7m Holog Blue Comunon..
Blue Christening Holographic Foil Banner 2.7m - 12.. 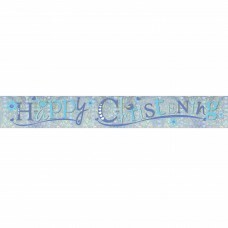 Pink Christening Holographic Foil Banner 2.7m - 12..
Congratulations Holographic Foil Banner 2.7m - 12 ..
Diamond Anniversary Holographic Foil Banner 2.7m -..
Golden Anniversary Holographic Foil Banner 2.7m - ..
Good Luck Holographic Foil Banner 2.7m - 12 PKG.. 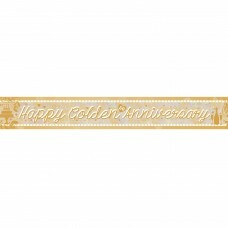 Happy Anniversary Holographic Foil Banner 2.7m - 1.. 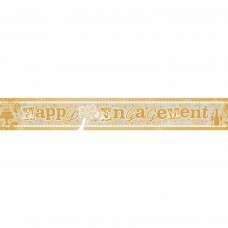 Happy Engagement Holographic Foil Banner 2.7m - 12..
Multi Colour Happy 100th Birthday Holographic Foil.. 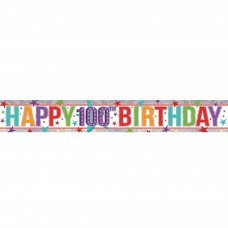 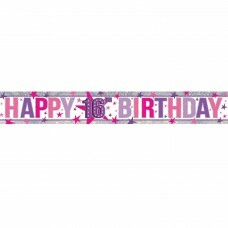 Happy 10th Birthday Holographic Foil Banner 2.7m -.. 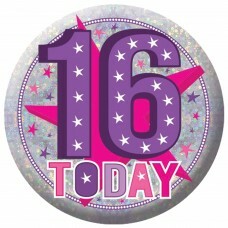 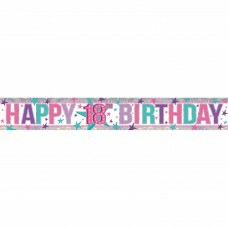 Happy 16th Birthday Holographic Foil Banner 2.7m -..
Multi Colour Happy 18th Birthday Holographic Foil .. 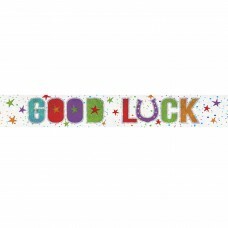 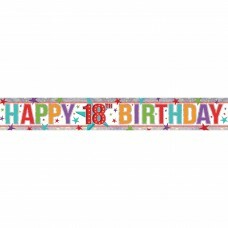 Happy 18th Birthday Holographic Foil Banner 2.7m -.. 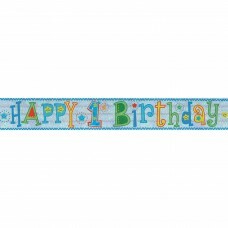 Happy 1st Birthday Boy Holographic Foil Banner 2.7..
Multi Colour Happy 21st Birthday Holographic Foil .. 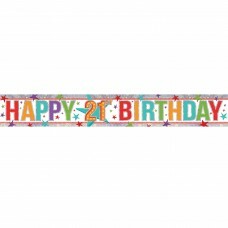 Pink Happy 21st Birthday Holographic Foil Banner 2.. 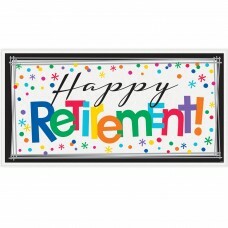 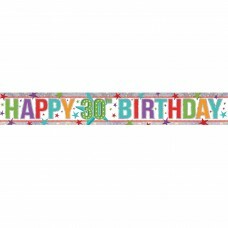 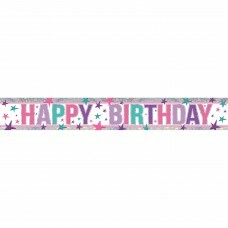 Happy 2nd Birthday Holographic Foil Banner 2.7m - ..
Multi Colour Happy 30th Birthday Holographic Foil .. 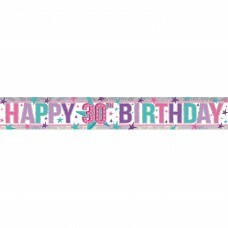 Pink Happy 30th Birthday Holographic Foil Banner 2.. 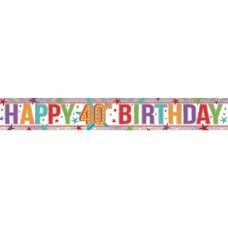 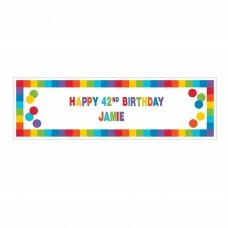 Happy 3rd Birthday Holographic Foil Banner 2.7m - ..
Multi Colour Happy 40th Birthday Holographic Foil .. 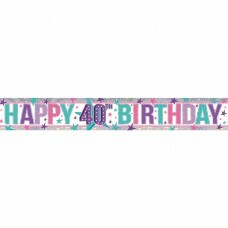 Pink Happy 40th Birthday Holographic Foil Banner 2.. Happy 4th Birthday Holographic Foil Banner 2.7m - ..
Multi Colour Happy 50th Birthday Holographic Foil .. Pink Happy 50th Birthday Holographic Foil Banner 2.. Happy 5th Birthday Holographic Foil Banner 2.7m - ..
Multi Colour Happy 60th Birthday Holographic Foil .. Pink Happy 60th Birthday Holographic Foil Banner 2.. 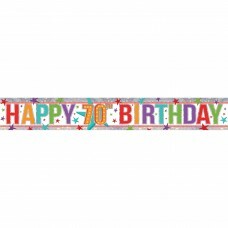 Happy 6th Birthday Holographic Foil Banner 2.7m - ..
Multi Colour Happy 70th Birthday Holographic Foil .. 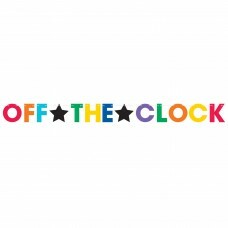 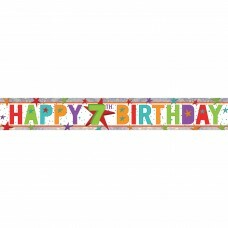 Happy 7th Birthday Holographic Foil Banner 2.7m - ..
Multi Colour Happy 80th Birthday Holographic Foil .. 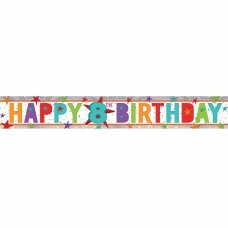 Happy 8th Birthday Holographic Foil Banner 2.7m - ..
Multi Colour Happy 00th Birthday Holographic Foil .. 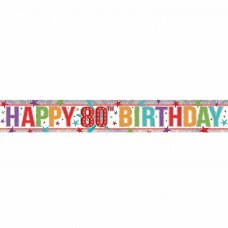 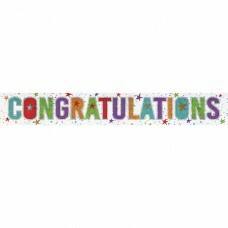 Happy 9th Birthday Holographic Foil Banner 2.7m - ..
Multi Colour Happy Birthday Holographic Foil Banne.. 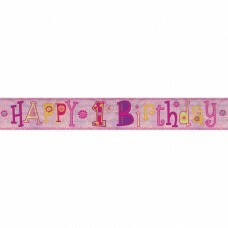 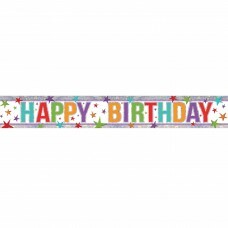 Pink Happy Birthday Holographic Foil Banner 2.7m -.. 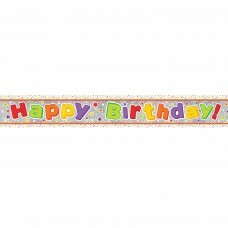 Happy Birthday Holographic Foil Banner 2.7m - 12 P.. 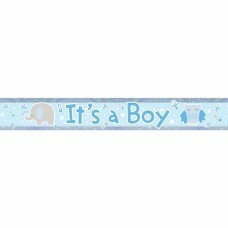 Banner 2.7m Holog It?s a Boy.. 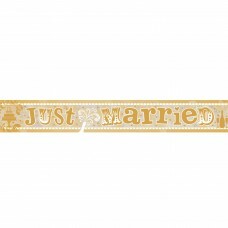 Banner 2.7m Holog It?s a Girl..
Just Married Holographic Foil Banner 2.7m - 12 PKG.. 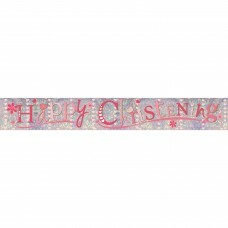 Banner 2.7m Holog Pink Comunon.. 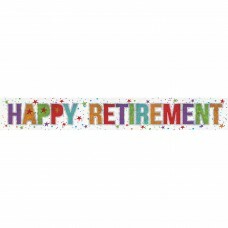 Happy Retirement Holographic Foil Banner 2.7m - 12..
Ruby Anniversary Holographic Foil Banner 2.7m - 12..
Silver Anniversary Holographic Foil Banner 2.7m - .. 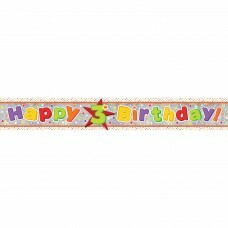 Banner 2.7m Holog Sorry Leavin.. 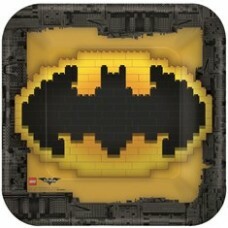 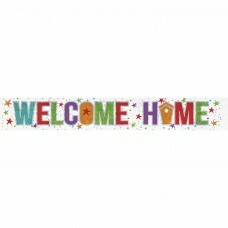 Welcome Home Holographic Foil Banner 2.7m - 12 PKG..
Batman Lego PLT 9"" SQ WB LEGO BATMAN..
Paw Patrol Mini Tote Bag Balloon Weight - 12 PKG.. Welcome Baby Foil Banner 7.6m - 12 PKG..
BNR JMB ADD AGE LTR THOMAS ALL..
Primary Rainbow Happy Birthday Giant Letter Banner..
Primary Rainbow Happy Birthday Prismatic Letter Ba.. 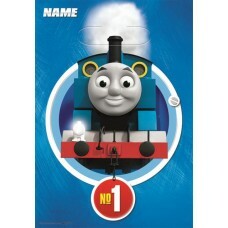 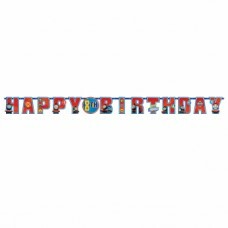 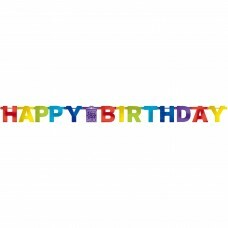 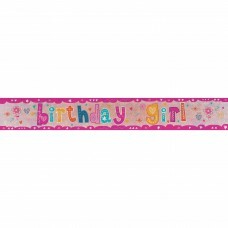 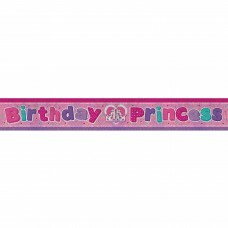 Bright Birthday Letter Banner 2.2m - 12 PKG..
BNR LTR JMB KIT GIRL OR BOY? 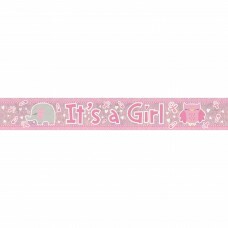 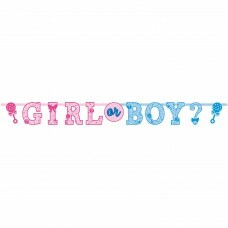 Girl or Boy Letter Banner Kit - 6 PKG/2..
BNR PENNANT GIRL OR BOY? 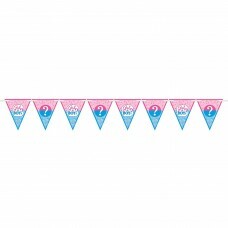 Girl or Boy Pennant Banner 4.5m - 12 PKG..
BNR SIGN GNT CUSTOMIZABLE BW..
BNR SIGN GNT CUSTOMIZABLE PR.. 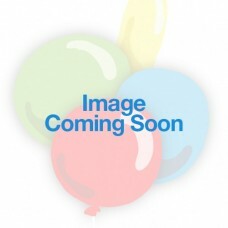 BOX OF ASST LEIS 144 COUNT.. 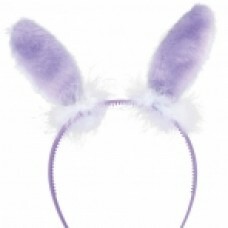 Plush Purple Bunny Ears 15cm x 12.7cm - 12 PKG..